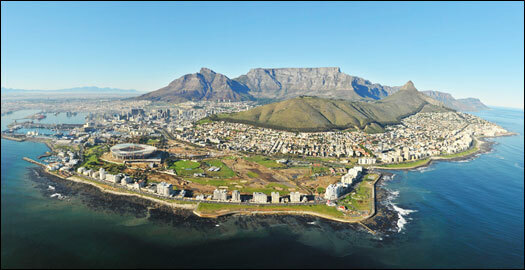 Welcome to the "Fairest Cape in the World"
Welcome to Cape Town, the Mother City of South Africa. With the first permanent foreign settlers arriving (Jan van Riebeeck and the Dutch East India Company) in 1652, Cape Town has become the tourism Mecca of South Africa. Cape Town has had a rich and interesting history and is a city of extreme importance in South Africa, both strategically, economically and the major tourism draw card in South Africa. Situated at the Southern tip of Africa, Cape Town enjoys a wonderful Mediterranean climate with hot dry summers and colder wet winters. Cape Town boasts some of the finest beaches in South Africa and a number of them have blue flag status. 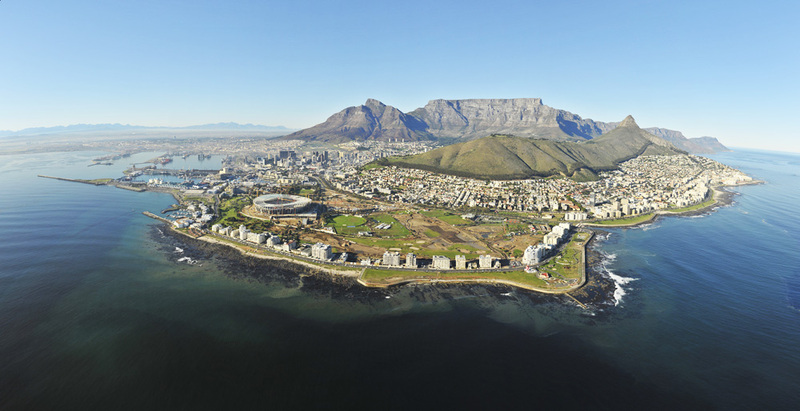 Sparkling in natural beauty, Cape Town offers its visitors the magic of our world renowned winelands, the bustling V&A Waterfront, historical Robben Island, the majestic beauty of Table Mountain as well as the best world class leisure facilities including fine accommodation, food and wine. Cape Town is also a sporting capital of South Africa, with major sporting events occurring all year round, including football, rugby, cricket, cycling and many watersports events, to name but a few. No sporting event is bigger than the FIFA 2010 World Cup that is taking place in South Africa and Cape Town is hosting a number of important matches. Whether you are visiting Cape Town as a tourist, business person or just coming back home, we welcome you to our fair City and wish you all the best in experiences and fond memories. This portal offers you comprehensive tourism information, information on tourism related businesses and wealth of other useful stuff. Please feel free to contact us with any enquiries you might have.